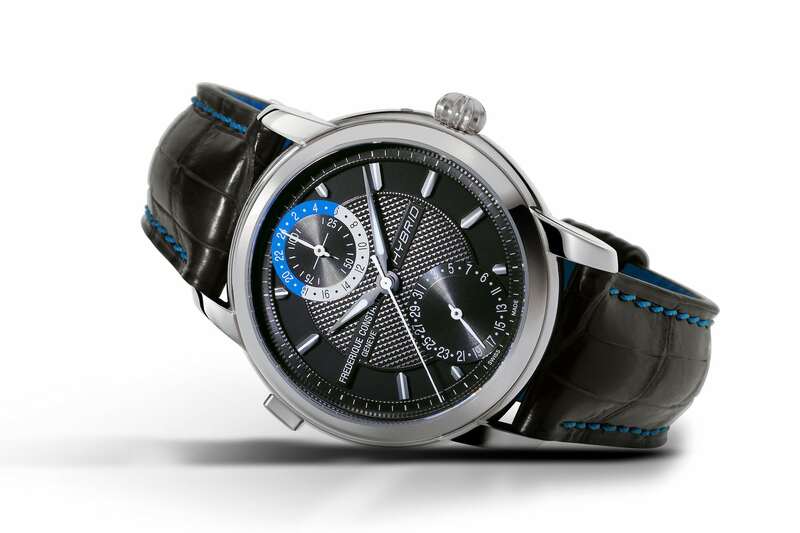 Frederique Constant follows its path in the affordable luxury segment with new developments and in-house calibres. 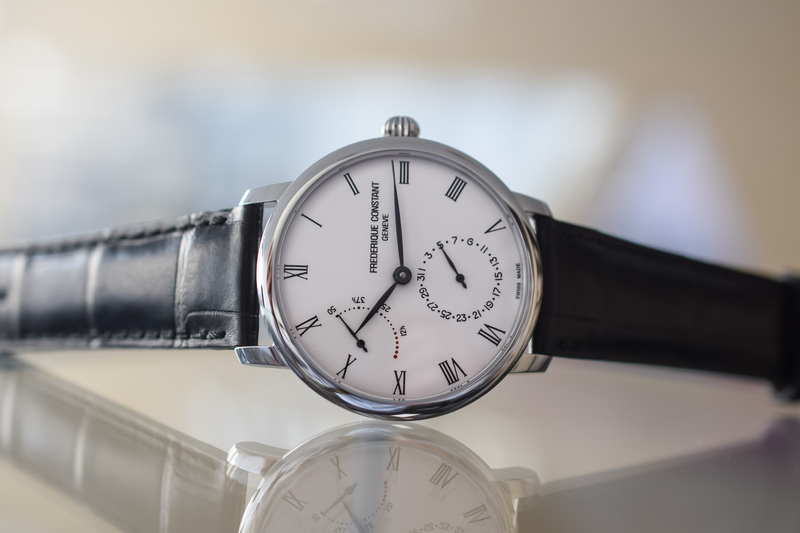 Since its creation 30 years ago, Frederique Constant has been a proponent of “accessible luxury”, with well-executed watches at reasonable prices. The brand has also managed to produce multiple in-house movements, which range from the simple automatic to the ultra-complex (yet still accessible) QP Tourbillon. This year, at Baselworld 2019, the brand presented its 28th movement, encased in the new Slimline Power Reserve Manufacture. 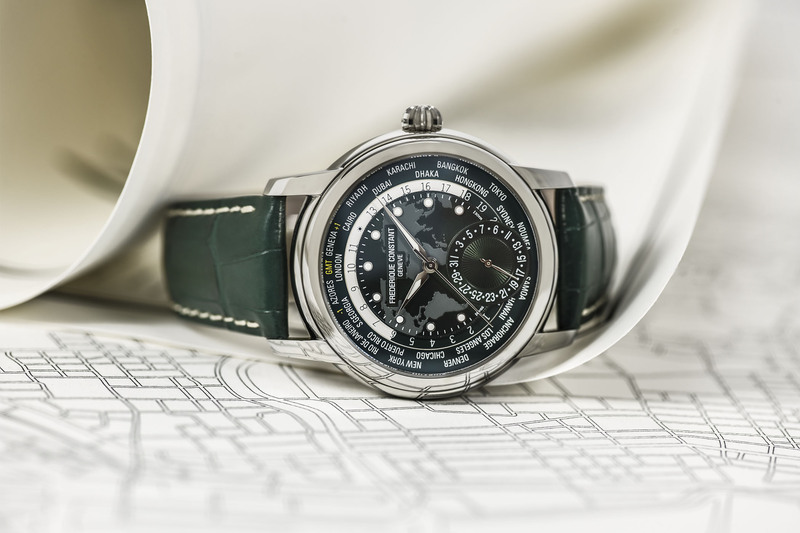 We’ll talk with Niels Eggerding, Managing Director of the brand, to see what’s new in 2019 for Frederique Constant. 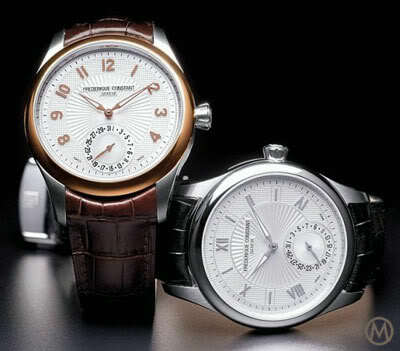 Accessible luxury at Frederique Constant doesn’t only mean small complications. 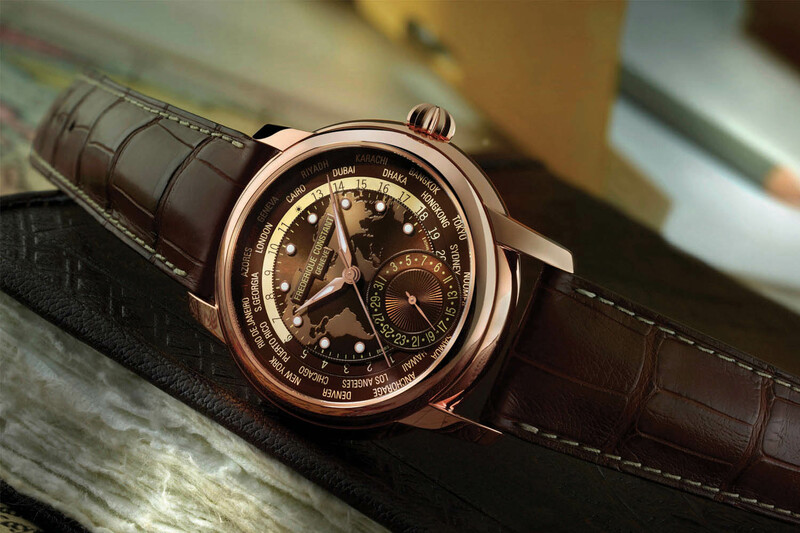 The brand has some rather impressive watches in its portfolio, equipped with a tourbillon, a perpetual calendar, a Flyback Chronograph or a Worldtimer. Yet, the focus this year for the brand was on something slightly more understated, with the addition of a power reserve indicator to the automatic base movement, combined to a classic-looking pointer date. The new Slimline Power Reserve Manufacture features the brand’s 28th self-developed movement (pretty impressive) and also comes with design adjustments, such as a well-proportioned 40mm case and nice domed dials and hands. Altogether, an elegant, classy watch with enough technical content to please watch enthusiasts with a lower budget (retail price will start at EUR 3,295). 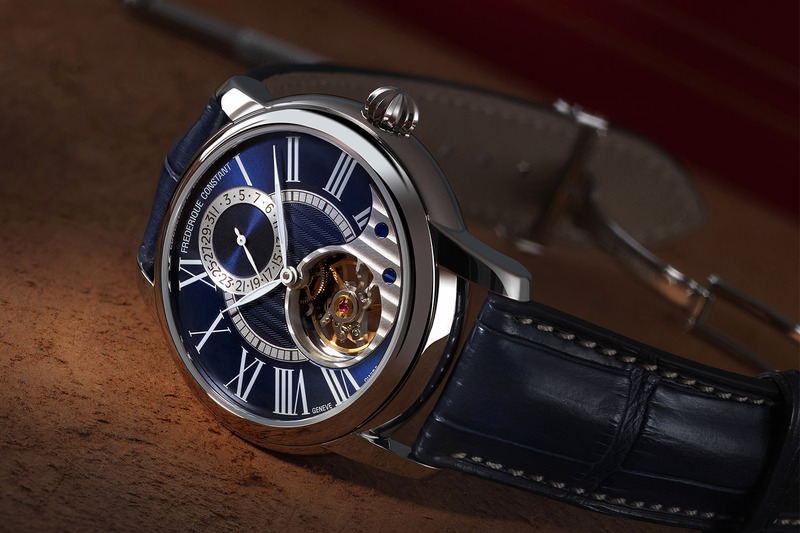 In the video, Frederique Constant’s Managing Director also presents the latest evolutions of the Hybrid Manufacture, a watch that combines the best of tradition (in-house automatic movement) with connected functionalities. This model is now available with new colours and updated functions. Finally, the brand is still expanding and on the 5th of June, will unveil a new building where its watches will be manufactured. And without saying too much about what’s to come, note that this inauguration will be accompanied by the launch of a new edition of the Perpetual Calendar… More soon! The ultimate meh brand. Commendable and respectable efforts but their watches remain simply transparent to many. In these conditions a 3295 euros starting price is hardly attractive. An interesting marketing case study. The only thing worthy of criticism of FC is their use of PVD plating. Apart from that, they produce a solid line-up. A sad indictment of the watch-buying community that they get so little respect. Not cool enough for you? Maybe it’s not the watch that has the problem.